Check your pop-up blocker if you are not seeing the login dialog. We store no user information or login credentials on our servers. Everything is kept in your Google Drive and we are a "Client App" with carefully restricted access. You can de-authorize Astromech and/or delete our AppData at any time. We claim no control or ownership of your content - nor should we. "Worlds" are stored in shared folders on Google Drive, so we need the ID of that folder. 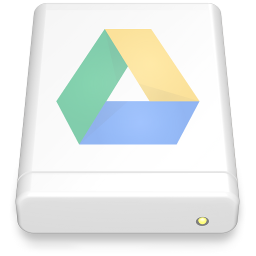 Open the folder in Google Drive and copy the URL into the box above. or: Copy the 'Link to Share' URL from the folder 'Sharing Settings'. or: Just use the raw folder ID. The folder must be shared as 'Public on the web'. The world will be editable if you have permissions. Enter Hyperspace, the carefully maintained list of worlds with good pedigree. Or brave The Rift, a publically editable hive of scum and villany.